Sacramento is a hotbed for all sports. Our great climate has given Sacramento a much higher ratio of sports participants–be it baseball, softball, football, soccer, golf, and many other sports–than most American cities. In fact, some have called Sacramento California’s sports capital because athletic participation is so widespread. This is especially true with tennis. Ever try to find an empty tennis court in Sacramento on the weekends? It isn’t easy. Sacramentans love their tennis, and the long waiting list for public tennis courts illustrates just how popular tennis has become in River City. Fortunately, S&S has over 2 decades of experience building both private and public tennis facilities. 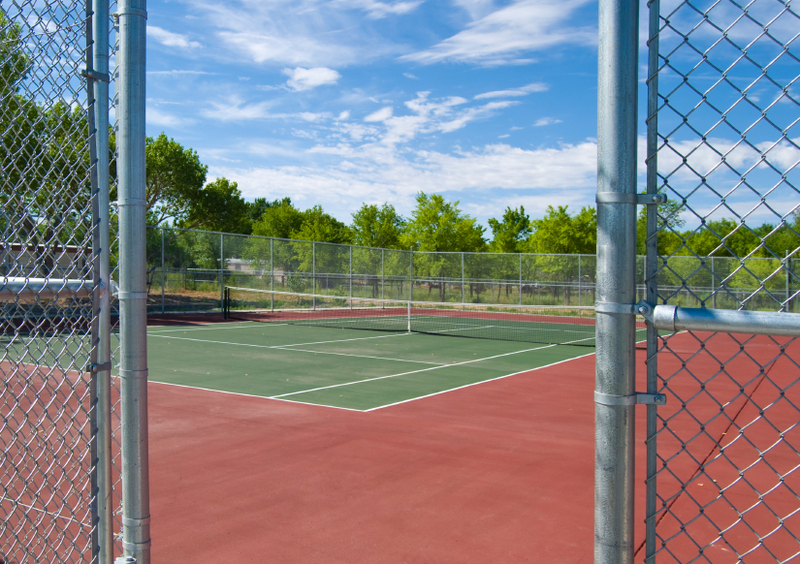 Whether it’s a single court, or multiple playing surfaces, S&S Fence has the expeience and expertise necessary to build a beautiful eye-catching facility that you will enjoy for years to come.